The world’s most adorable couple — Emily Blunt and John Krasinski — just gave the world’s most adorable interview to The Hollywood Reporter and posed for the world’s most adorable photos. 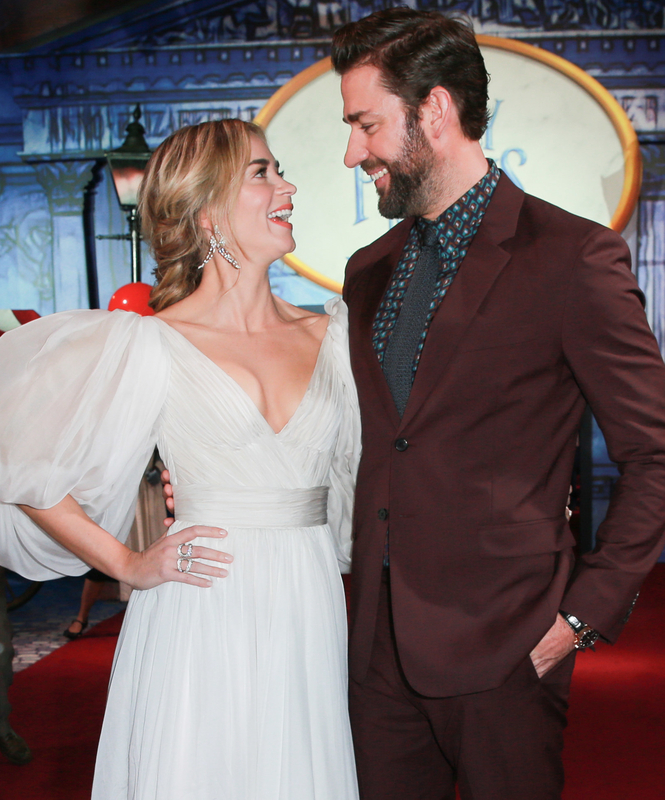 They talk about a lot of great things like working together on A Quiet Place and Emily taking on the role of Mary Poppins — but one of the cutest parts is when they start reminiscing about their first date. First of all, the pair met in 2008 and were introduced by a mutual friend while Emily was at dinner with Justin Theroux.